Consumers today live and play in a real-time world without restrictions, and so do we. We firmly believe that a user’s gaming experience should be the same no matter what the content, where and when it is played, and regardless of the device they choose to play on. Only Playtech can deliver this – play any game, on any platform and on any device using a single wallet and single account anywhere and at any time. 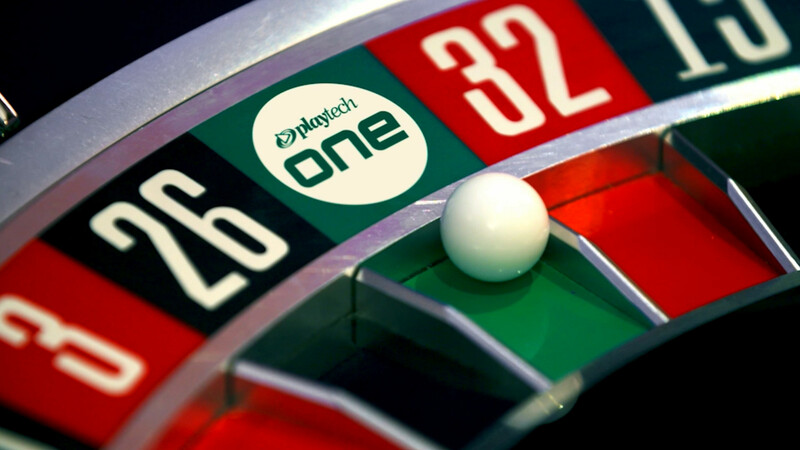 This is our unrivalled Playtech ONE solution. Operator results speak for themselves. We offer and enable them with all the tools and technology; they present their players with the ultimate gaming experience; and together we generate record-breaking results. This is our key differentiator and something none of our competitors are able to offer.